The Car-Free Living Program is a first-of-its-kind partnership that encourages residents to use public transportation and ride share. By getting more people into fewer cars, we can provide a more affordable alternative to car ownership. It’s all part of our efforts to build the first, large-scale, sustainable community in San Francisco, where going car-free is more than a possibility. New residents who participate in the Car-Free Living Program get a $100 monthly transportation credit per apartment to use with Getaround, Clipper and Uber. Any resident can also catch a ride in an UberPool from Parkmerced to nearby public transit stations for a flat rate of $5. Want to learn more about the Parkmerced Car-Free Living program? Getaround is an online car-sharing platform that enables people to rent cars from people nearby. 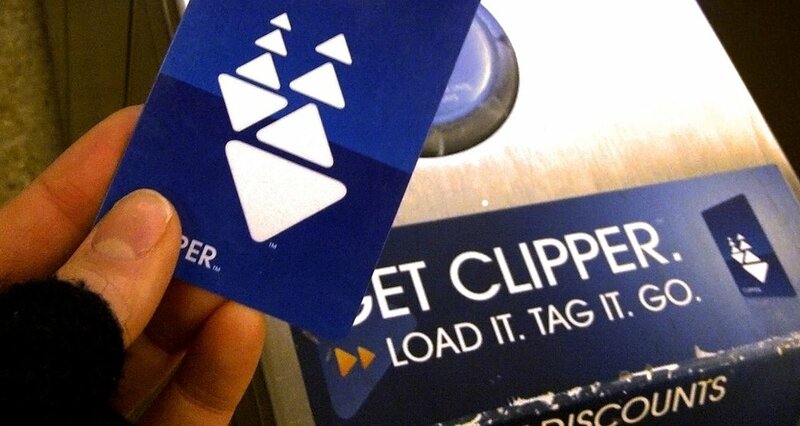 Clipper is the all-in-one transit card for the Bay Area, providing access to all major Bay Area transit systems. San Francisco is the second most walkable large city in the US and despite the hills, it’s very bikeable. To keep your bikes safe, we have five racks in the Higuera garage, and a bike room in every tower. Zipcar is a car-sharing company that provides short-term car rentals. There are five Zipcars at Parkmerced. Driving toward zero cars: 5 questions with Parkmerced Labs’ new innovation leader.